Greenstick fracture is an incomplete fracture that is common among children due to their bone characteristic which is softer and flexible as compared to adults which is more brittle and calcified. The fracture in greenstick is characterized by a partial break in the bone after it has bend. The fracture was so termed as greenstick due to its similarity with the green wood when it breaks on the outside when it bends. Greenstick fracture is classified as incomplete fracture as the break on the bone exists on one side while the other is just bent but not exactly broken. Children have more bones in the body than adults. Bone development is important during childhood as many more bones are deposited than withdrawn during this stage where the skeleton is continuously growing in size and density. The amount of bone tissue in humans usually reaches its peak by age 20 years were during this time the bone strength and density has reached its maximum. The bone of infants and young children are definitely more in count as compared to adults because many parts of the bones of children consist of cartilage that will soon ossify and fuse together. The reduction in the number of bones before a child reaches adolescence is mainly due to bone fusion that occurs during the process of growth and development before it reaches its maximum. The bone of the children differs in various ways from the bone of the adults. The characteristic of the bone in children makes them more vulnerable from fracture. Children generally have flexible bones which are bendable and flexible. This characteristic of the bone tends to bend a lot before it can break which explains the pattern of greenstick fracture. Children also have vulnerable growth plates which are open and located at each end of the long bones. 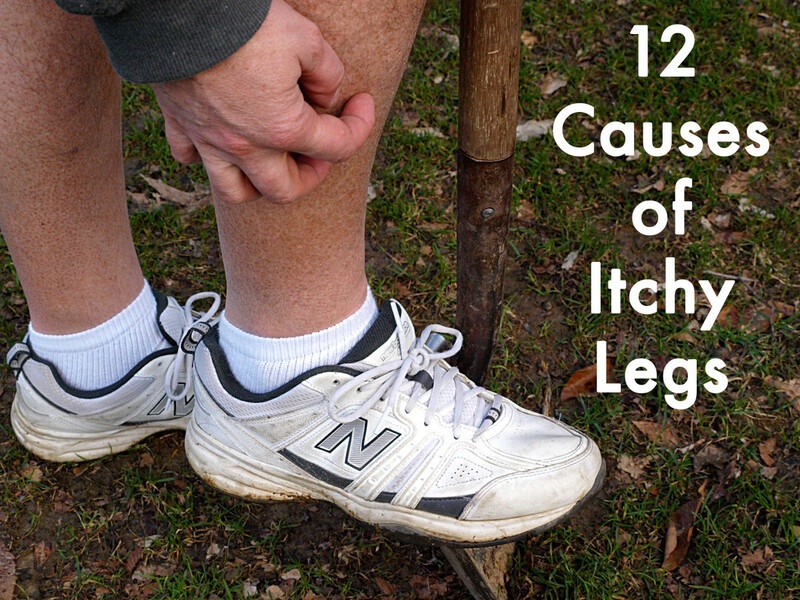 These growth plates are prone to damages or injuries which can cause angular deformities. The greenstick fracture may not have all the classic signs and symptoms of a fracture which makes it difficult to diagnose. Greenstick fracture however has signs and symptoms that are rather similar to the signs and symptoms of standard fracture of long bone. Greenstick fracture usually causes a bend on the fracture site and not a distinct deformity. 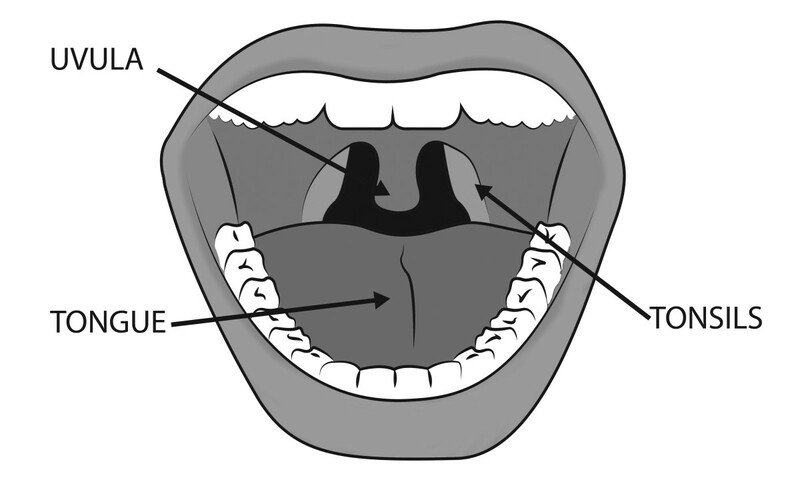 The fracture will generally cause a child to cry inconsolably often as a reaction to the pain that is being perceived aside from the inability of the young child to express vocally the cause of their pain. 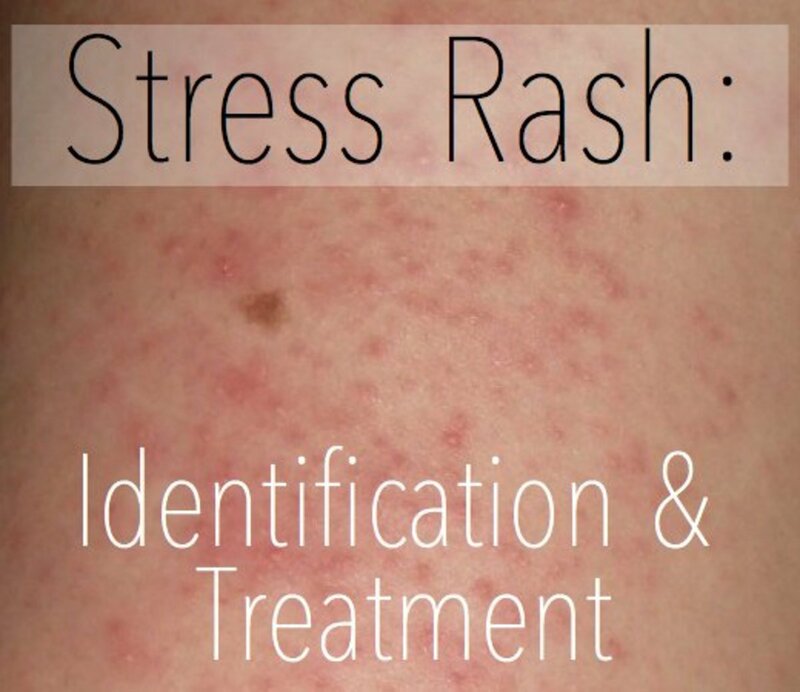 Greenstick fracture may sometimes have no signs and symptoms. 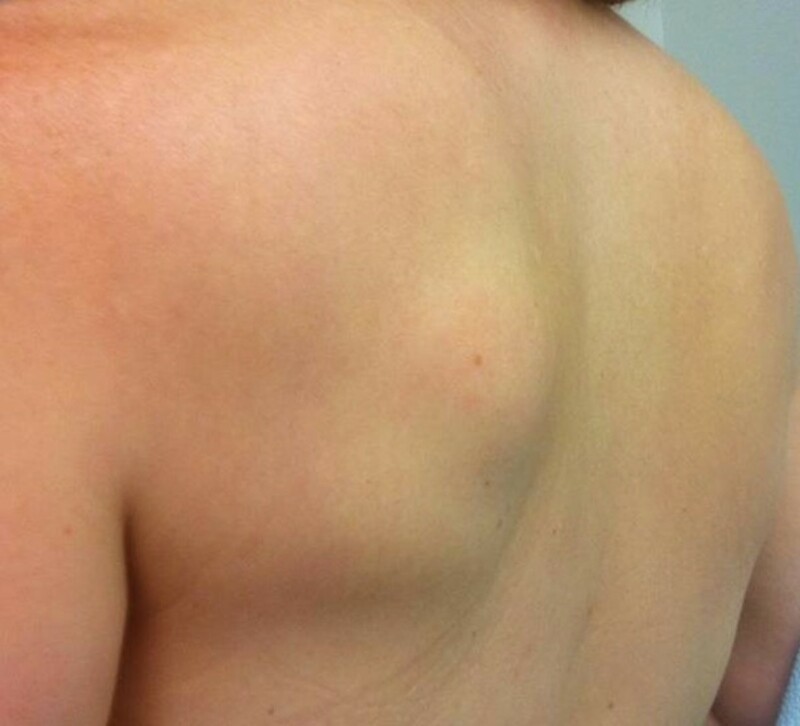 Intense pain and deformity is sometimes minimal or lacking. Additionally, greenstick fracture may be difficult to differentiate from soft-tissue injury. 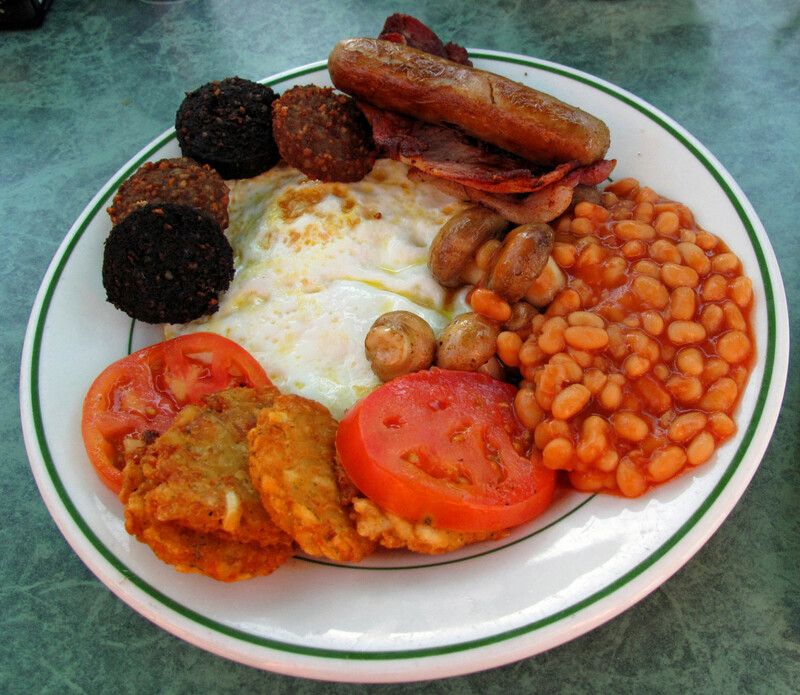 A fracture occurs when the bone cannot absorb or handle too much force that is applied. A child on the other hand needs not all the force before a fracture can occur. It is the arm that commonly fractures in children as a result of common reaction among children when they are preventing a fall or catching themselves from falling. 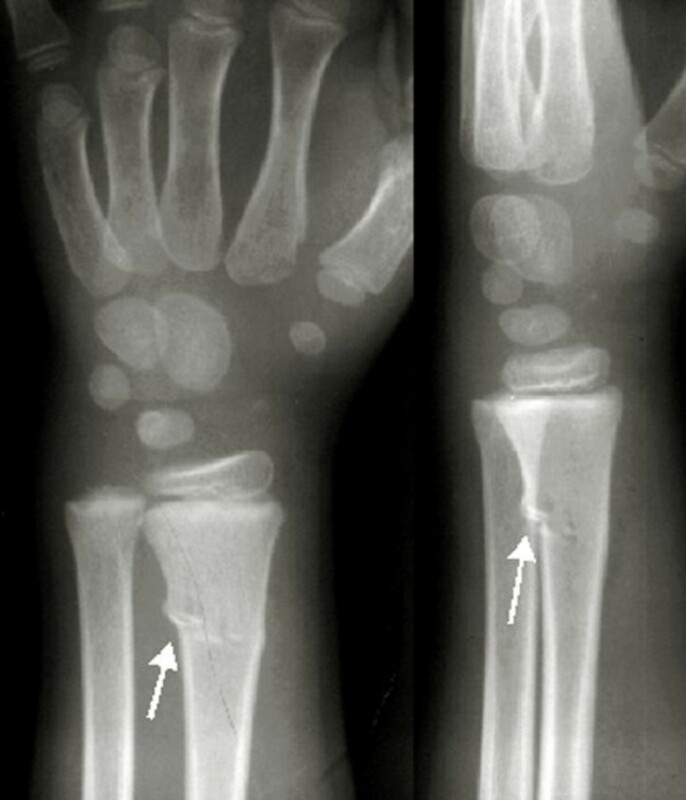 Fall is the most common cause of green fracture in children. The common reaction of throwing the arms first to prevent a fall causes the arms to bend upon landing on the surface which can then break the arm as a result of impact applied. Fall is common when children are at play in the playground, at home and almost anywhere where they can climb or run around. 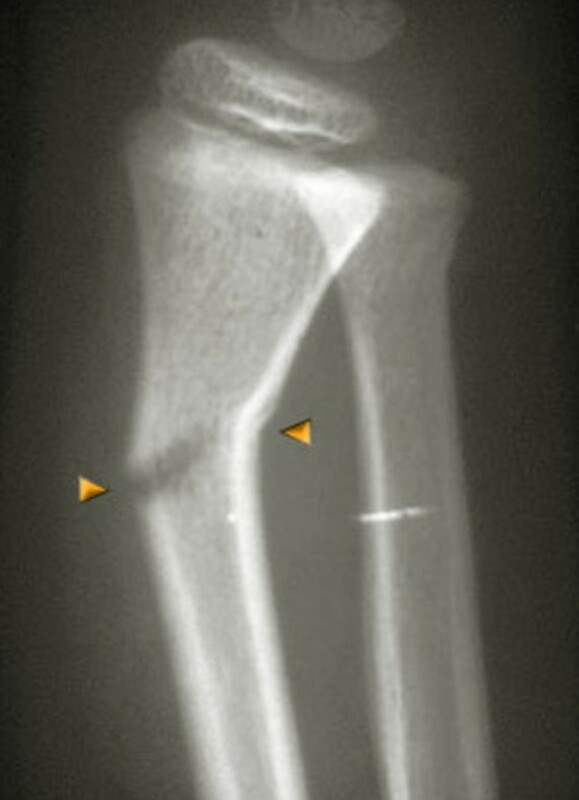 A direct blow to the arm or the shin of the child may also cause green fracture. A simple grab in the arms of a child is potential enough to cause a fracture owing to the soft characteristic of their bone. 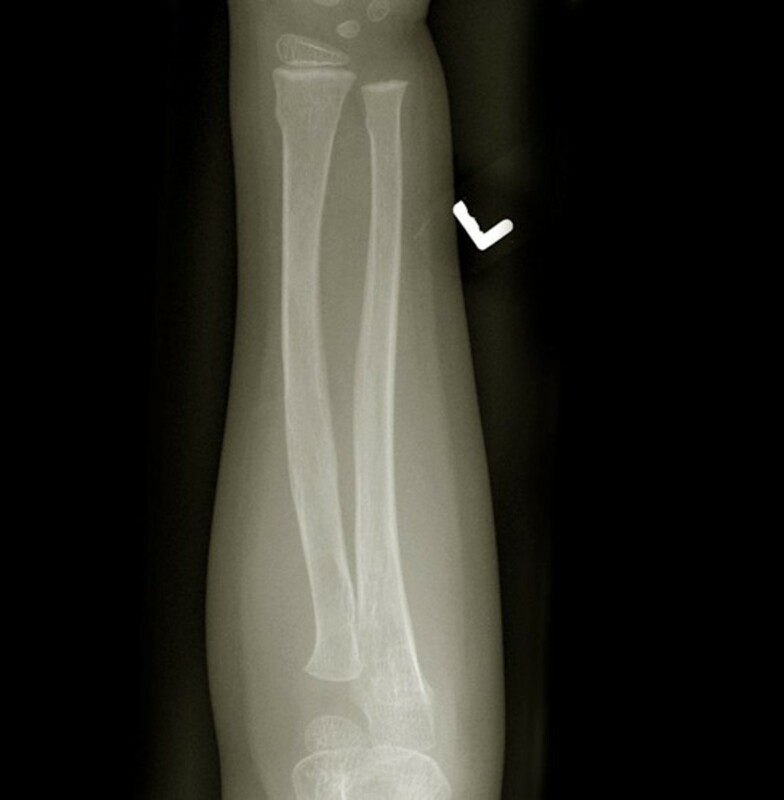 Most fractures include greenstick fracture that involves the arms and legs require immobilization to make the bone grow back together and in proper alignment. A cast is the most common method of immobilizing a fractured bone to keep it aligned while in the process of bone healing. 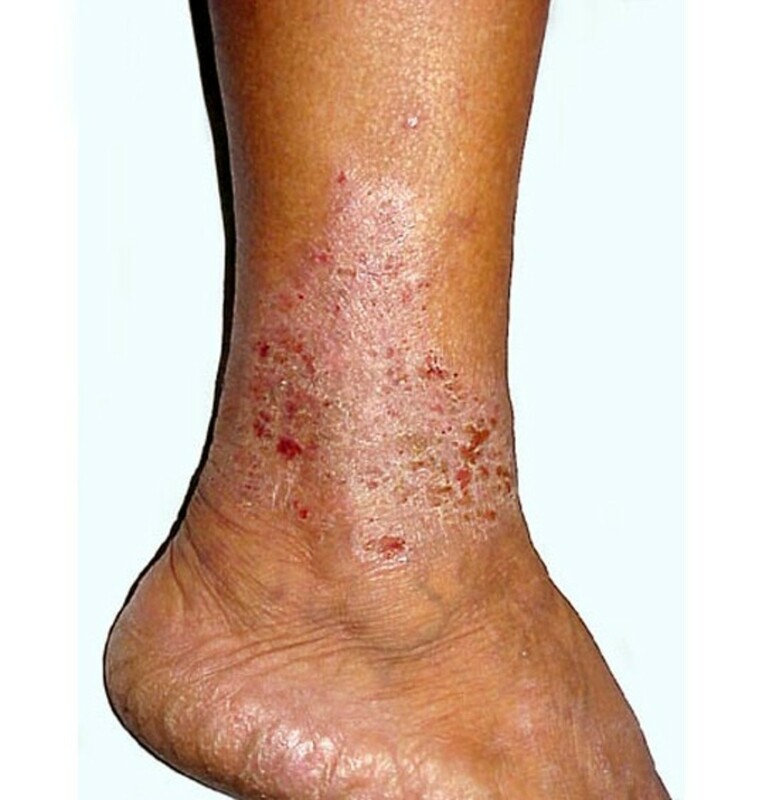 A removable splint however is the most recommended among children and is favorable when there is a need to remove the splint to take some time for hygiene such as in bathing. The fracture is monitored a few weeks following application of removable splint or cast to assess if the bone is healing properly and if the cast or removable splint is no longer needed and has to be removed. X-ray is utilized to see if the fractured bones are healing and in proper alignment. The swelling that occurred on the fractured site may be decreased with anti-inflammatory drugs while pain is managed with pain relievers. Fever is mostly addressed with acetaminophen or paracetamol to help reduce the fever. It usually takes four to eight weeks before a broken bone completely heals although healing time for most fractures depends on the age and extent of the fracture. Young children generally have a softer bone and composed mostly of cartilage as young bones usually develop by this time. The bones reach the peak of development in strength and density by the time the child has reached the stage of adolescent or after the puberty stage. This characteristic of bone in children makes it easier for the bone to heal faster compared to adults who have more brittle and less dense bones. Children usually have three to four weeks of healing time after the fracture has been reduced and immobilized. High-impact activities are against doctor advised and are advised to refrain from doing so for the next two weeks following removal of cast or splint to prevent recurrence of fracture or re-injuring. Physical therapy is usually not necessary and the normal activities of the child usually resume right after complete healing as the muscle and function of the limb of the child normally rebuilds rapidly.